The Cedar Foundation, supported by the Northern Ireland Assembly, hosted an evening of fashion and fun last Thursday 6th April at Stormont. 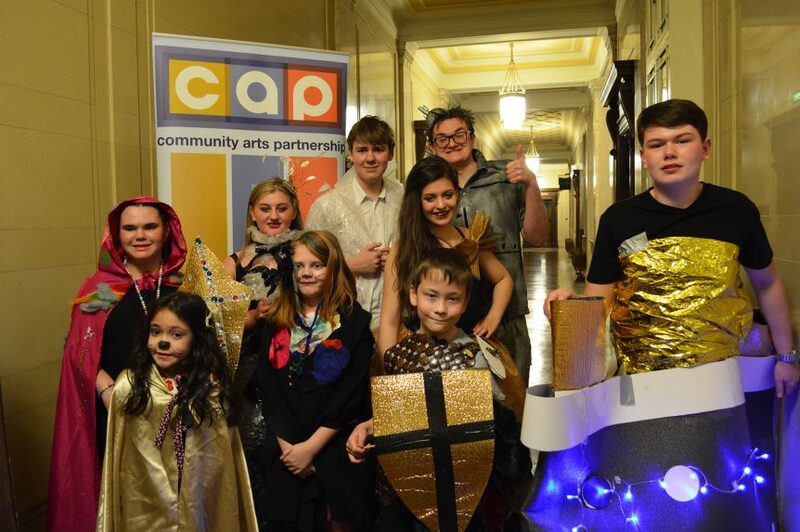 As part of the show, the group of young people, who completed their TRASH Fashion project with artist-facilitator Claire Concannon, showed their creations on the Great Hall catwalk. All funds raised on the night went directly to The Cedar Foundation who provide services across Northern Ireland supporting children and adults with disability, autism and brain injury to live the lives they choose.